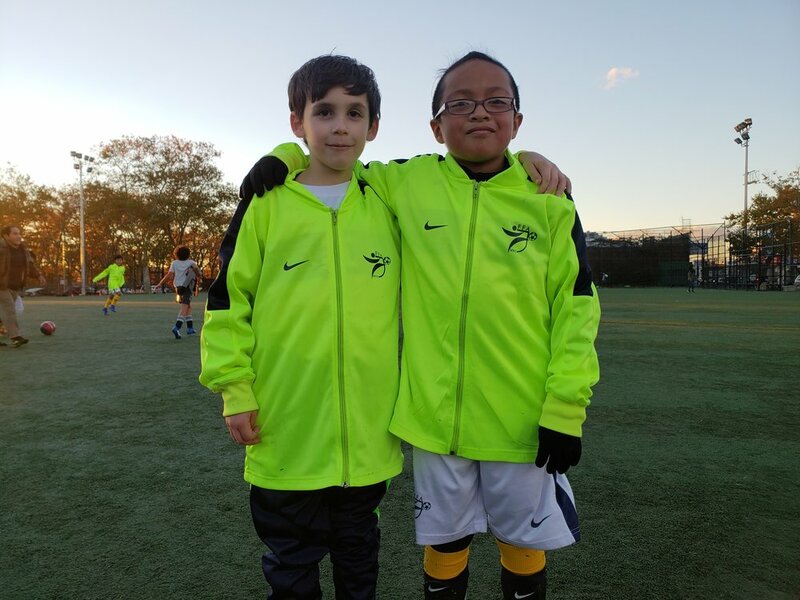 Fundamental Futbol Academy Eagles, Is a organized 501c(3) not for profit entity to motivate youth soccer players of all ages to express themselves in a positive, supportive, and competitive environment. We value great attitude and respect more than winning because a competitive mind set and respect for the game leads to winning. We live in the most diverse city in the world, New York City and our academy is a reflection of it. The end of our mission is to give everyone an opportunity to be great and reach their full potential in soccer and in school. Encourage excellence through hard work, leadership, and to motivate our players to become confident with a competitive mindset. Empowerment through training to develop creativity and prepare our players to stay positive and goal oriented. Committed to helping young people in our communities embrace an active and healthy, using soccer to cultivate critical life skills that pave the path to a better future. I’m very happy to have Uba has my teammate, he is a little older than me. He taught me alot on the field as a striker i love playing side by side with him. He makes me laugh with his jokes. He is from mexico and I’m from Argentina so we share the love for soccer. I love being on this team because it allows me to meet players from all over the world.